Today is a very special day. 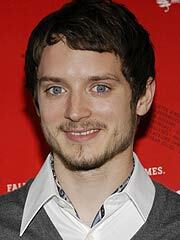 Today is Elijah's 37th birthday, but we'll get to that shortly. Today is also the final day of The Sundance Film Festival and we have some photos from the festivities. 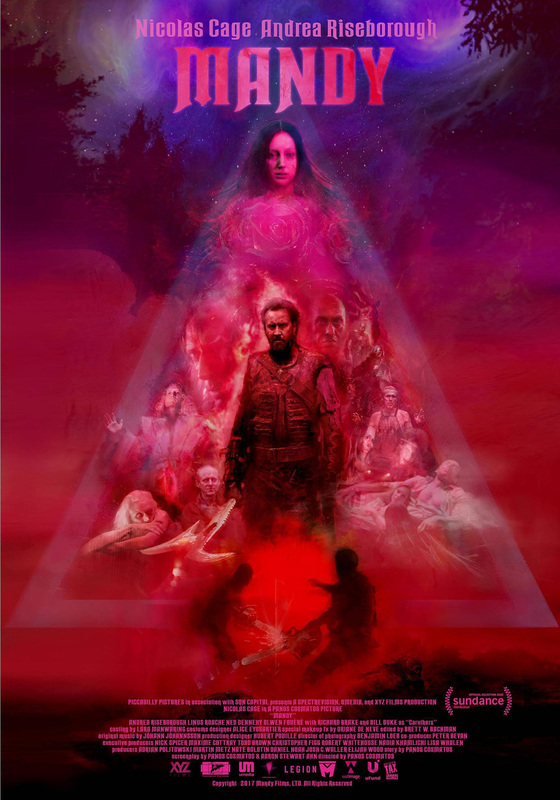 :: There were plenty of interviews with the star of Mandy, but here is a video interview with producers, SpectreVision, Nicolas Cage, director, Panos Cosmatos and Vince Neil. :: Mandy came to Sundance and hit it hard. SpectreVision's revenge film is one of the best reviewed from the festival this year. Here are just a few from Nerdist, Variety, Rooster Teeth, Village Voice, Birth, Movies, Death and Roger Ebert.com. What we need now is the trailer so the rest of us can check it out. :: A quick video of Elijah deejaying/dancing during Mandy's opening night party. :: You can listen to one of the songs from the film, called "Amulet Of The Weeping Maze." :: Backtracking to another festival, I came across this video interview of Elijah during the Napa Valley Film Festival speaking about the genius that is the shower scene in Psycho. :: Do you want to own a piece of Dirk Gently's Holistic Detective Agency which is currently trending on Netflix around the world? You can get an exclusively signed graphic novel and other perks just by clicking here. 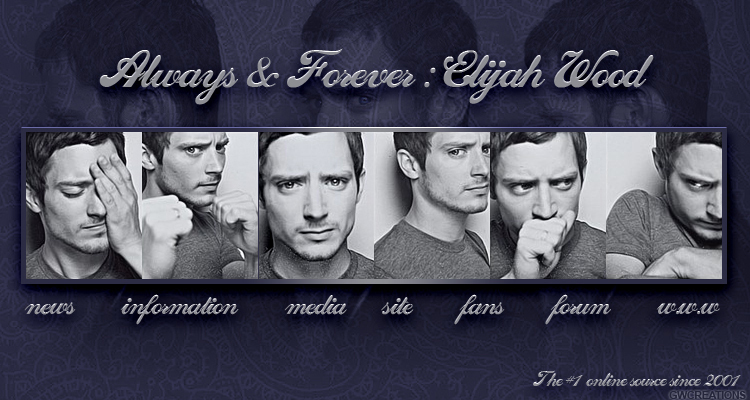 :: Obviously we can't end this update without wishing Elijah a very Happy Birthday. With each year that passes by, Elijah continues to shine in many ways. Check out The Age of Aquarius section for greetings, art and video submission from fans celebrating Elijah's 37th birthday!. That's all... for now, and keep shining Elijah! I hope everyone had a safe and happy holiday. As usual, after the rush of the season, things calm down and Elijah is no exception. He had a little R&R time in Europe before the next big thing. :: That would be the Sundance Film Festival starting January 18th and The Nerdist has listed SpectreVision's Mandy among the 13 most anticipated films this year. :: In case you're wondering, the inset photo is from Sundance in 2009.
:: Dirk Gently is now streaming on Netflix all over the globe... except in the US, but the response is as expected. Folks love the second season and the petition to renew it for at least one more season is still growing. At the time of this update, over 45,000 signatures have been obtained. Keep up the great work because fans can't loose this show. 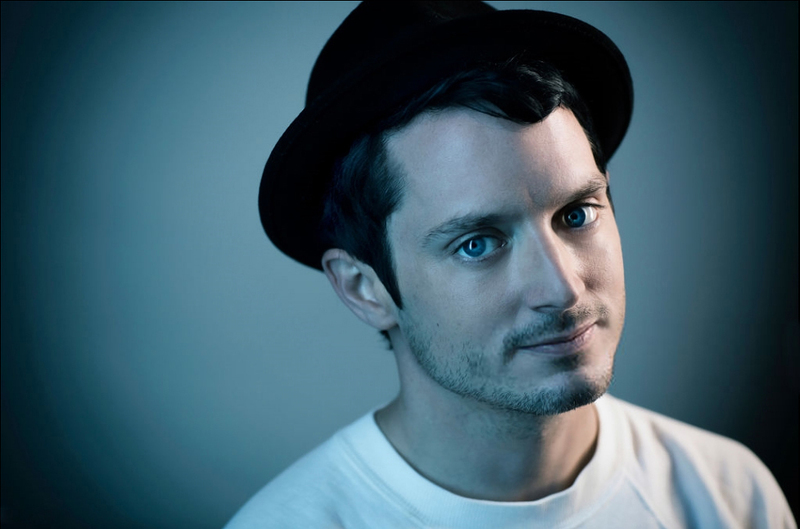 Remember, a permanent link to the petition is in our Dirk Gently section. :: Another cool thing coming out of the fandom of Dirk Gently is this cool whodunit game from the artistry of Allen Helbig. Here are some places where can purchase the game. :: In less than two weeks, someone's having a birthday! 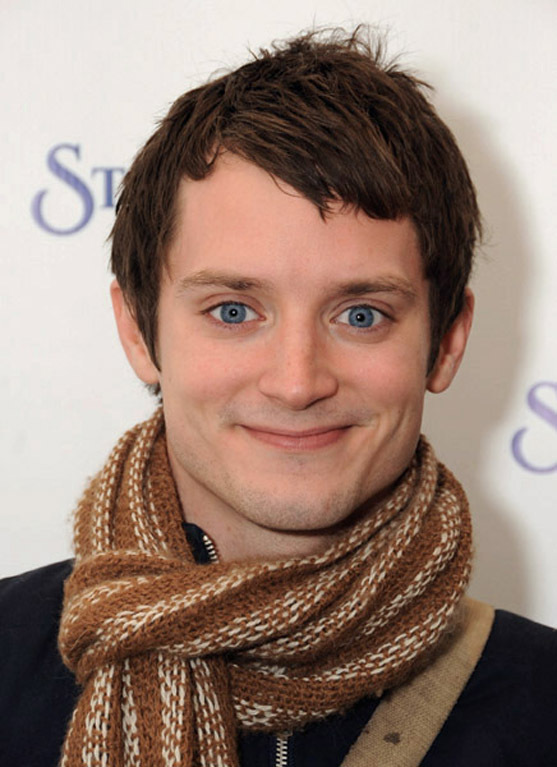 If you wish to send greetings to Elijah for his 37th birthday on January 28th, you can email me your poems, artworks, videos or whatever you like. Please read the guidelines if you want to participate.